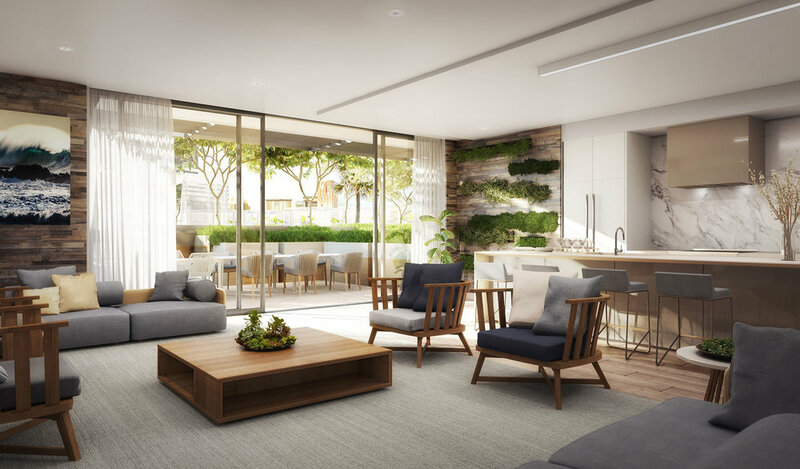 Ward Village's newest project, ‘A‘ali‘i will foster the beginning of the smart living movement! ‘A‘ali‘i will be located on Block N, west and adjacent to Whole Foods and Aeʻo,which is nearing completion. There will be 751 units, with 150 designated as workforce housing. ‘A‘ali‘i broke ground in October 2018, and Howard Hughes expects to take approximately 2.5 years for construction. This will be a great opportunity for first-time homebuyers and investors. Contact Jack Tyrrell - one of Honolulu’s TOP Realtors and most trusted Kakaako luxury condo agents - to talk about floor plans and real estate for sale! (808) 532-3330 or email info@jtchawaii.com. Your key to ‘A‘ali‘i unlocks more than your front door. 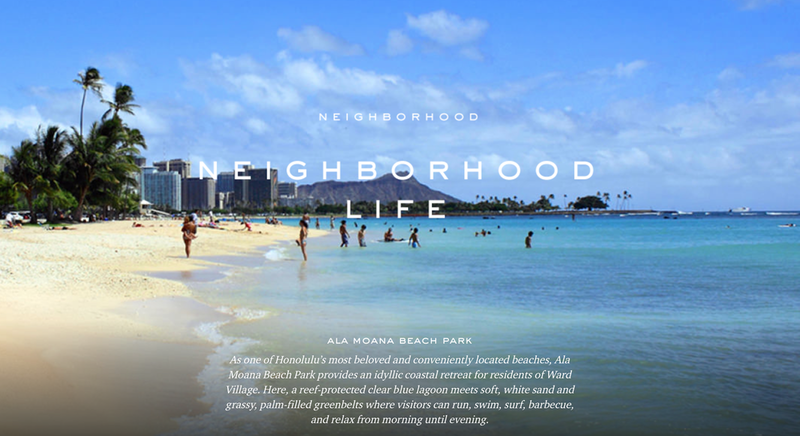 It unlocks a Ward Village community that’s redefining urban living in Hawai‘i. It’s a pedestrian and bike-friendly neighborhood that will nurture your body and mind. It may even make you nostalgic for trips to the gas station. ‘A‘ali‘i is in close proximity to Ala Moana Beach, the Consolidated Ward 16 movie theaters, a Whole Foods Market, world-renowned restaurants, unique local retailers, and a future rail station. It’s filled with community activities that bring people together, like the weekly Kaka‘ako Farmers Market, Courtyard Yoga and Courtyard Cinema, free hula classes, special art exhibits, and cultural events. 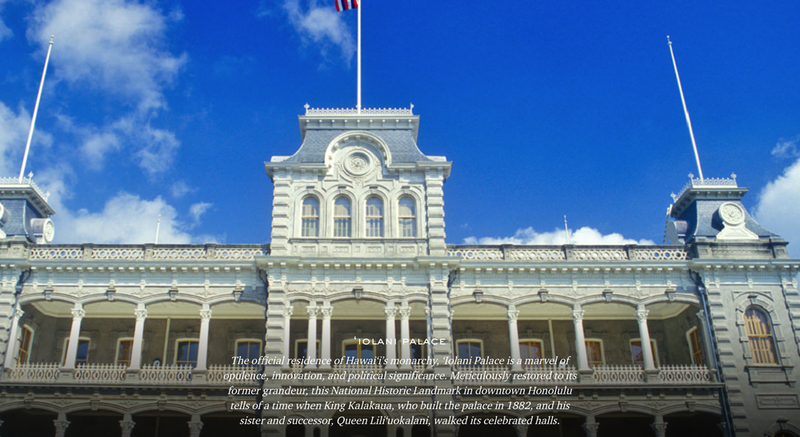 It’s a home that connects residents to the culture of the past while embracing innovative ideas and inspired design that are moving Hawai‘i forward. ‘A‘ali‘i is located in the piko, or center of Honolulu. It’s just a short walk to downtown, Ala Moana Beach Park and the future Central Plaza which will be Ward Village’s center of activities and outdoor shopping and dining. It will be located on Ward Village's Block N, west and adjacent to Aeo, which is currently under construction. ‘A‘ali‘i floorplans complement an efficient lifestyle where more time is spent enjoying life. It features studios, smart studios, 1-bedrooms, and 2-bedrooms, (ranging from 276–837 sq. ft). Opportunities for modern, modular furniture like murphy beds and foldout tables create dynamic, flexible spaces for a 21st century, urban lifestyle. The Lanai 42 Penthouse level for all residents to enjoy. 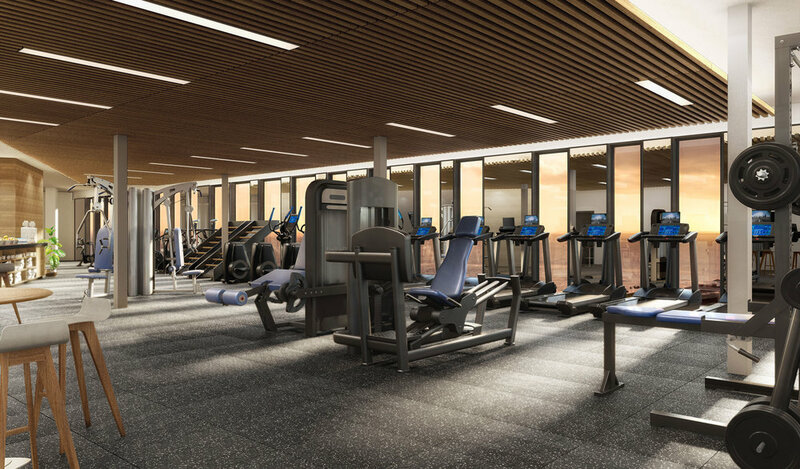 Includes a rooftop fitness club and yoga studio, as well as indoor/outdoor sky deck and ocean view event spaces. The Pool Deck will include an adult pool, cabanas, barbecue areas, indoor & outdoor event spaces, and a children’s play area & pool. The ‘A‘ali‘i App will grant you convenient access to amenity rentals, event space reservations, concierge services and more. 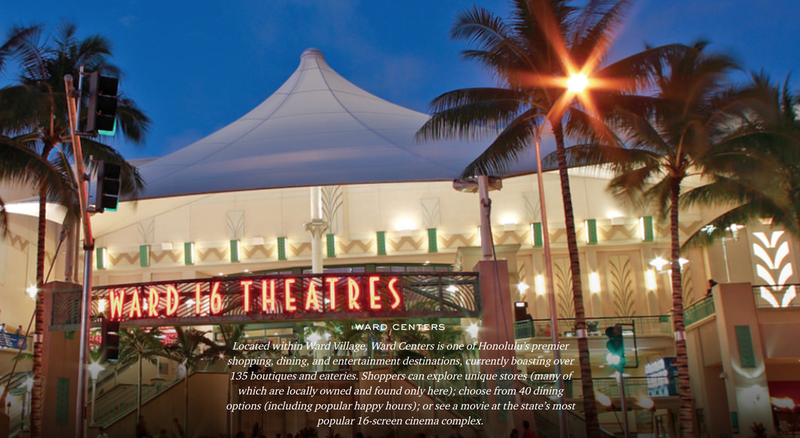 See MORE about what it will be like to be a Ward Village owner!